We're proud to be a premier tuner for the 2010-2011 Camaro V6 and one of the few outfits dedicated to tuning the oddball engine management computer in this generation V6 Camaro. Gains of 15 wheel horsepower and up, provides improved performance gains from your intake and exhaust modifications, improves the transmission shift schedule to make the car quicker at all speeds and throttle positions, and more. Not a factory ported throttle body, this is a true 5mm larger throttle body for your LLT. You'll notice the throttle response improvement and improved acceleration across the rpm range. This is a brand new unit with no core charge on your old throttle body (you can keep your factory throttle body without sending it in), direct bolt on with with no tuning required. This is a great alternative to spending the same amount or more on porting your factory throttle body! 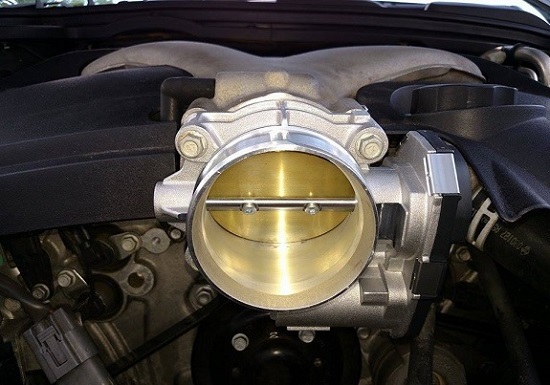 Tech Tip: The clamping area on the front of this throttle body is 3.375" versus the factory 3". 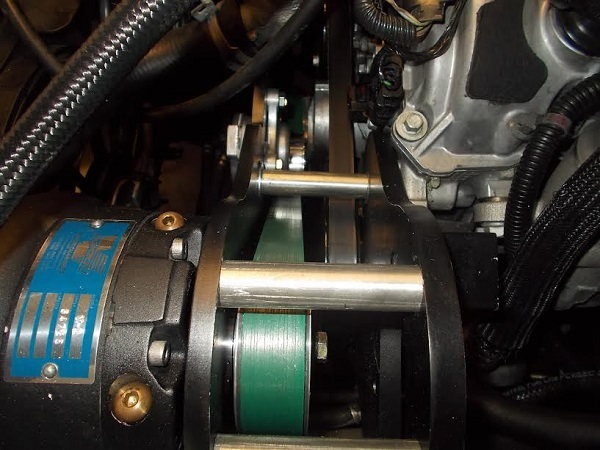 You may need a larger coupler to fit your existing intake system. It's a simple concept, put more air into the engine then it could naturally ingest, match it with the right fueling, and make more horsepower. 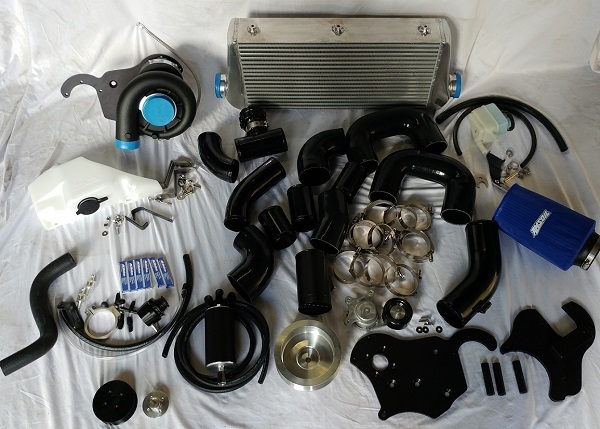 On the LLT 3.6 V6 found in your 2010-2011 Camaro, this base kit will typically provide over 100 wheel horsepower gain on our base kits with 8psi of boost, providing power numbers of a modern V8 with a weekend's worth of work. Power can be improved well beyond the base kit with our Stage 2 and Stage 3 kits, and other modifications such as exhaust work. Tracy Lewis Signature Series Catch Can System - Effectively removes oil vapors, managed crankcase ventilation with blow-through supercharging, greatly improves engine life, designed specifically for our supercharger system! Supporting Items such as a power steering reservoir relocation kit, windshield washer fluid reservoir relocation kit, colder spark plugs, a MAF conversion to the LFX 3.6 MAF with a new Hitachi OEM brand MAF, our CNC aluminum MAF sensor housing with airflow straightener screen and a plug and play wiring harness,and more. Our base kits come set up with 8-9psi of boost. They can be installed on a completely factory 3.6 V6 and see a 100 horsepower gain. 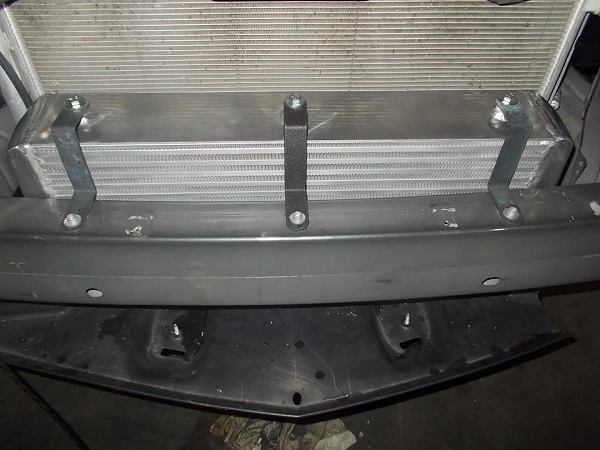 You do not need any modifications on your vehicle to install Stage 1, comes with everything you need. Aftermarket exhaust work is beneficial but not required. Our Stage 2 kit provides improved performance with more boost, and the required fuel system modifications to support it. A factory GM ZL1 fuel pump is a direct replacement to the factory V6 fuel pump and will provide sufficient fuel flow to the engine. The fuel tank must be dropped for installation, not difficult, but an advance installation for driveway installers. Once installed however, it's matched with a smaller supercharger pulley to increase boost to 10-11psi, providing a 30-40 horsepower additional gain over the base kit. Exhaust work is beneficial and recommended but not required. $6149 for existing Overkill Tune Users, $6699 to purchase with Overkill Tuning and HP Tuners Pro Suite! This is an upgrade kit for those in search of improved performance over the base kit. The base kit will run roughly 8psi of boost and is 100% bolt on friendly. In order to run more boost, a fuel pump upgrade is required. This Stage 2 kit adds a bolt in GM fuel pump upgrade to allow you to run more boost and not run out of fuel. 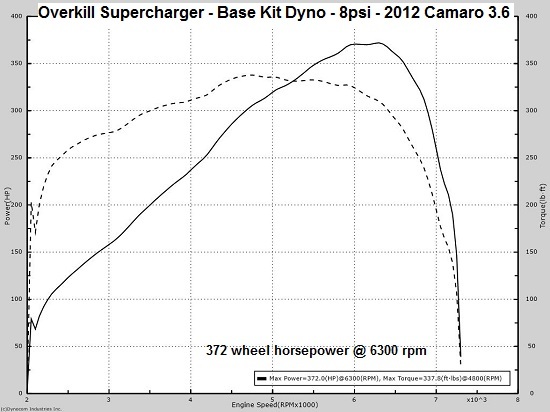 A smaller supercharger pulley will produce 10-11psi of boost, very simple. The pump will require dropping the fuel tank for installation, or cutting an access panel from inside the vehicle. You must install the pump to run the smaller pulley!